Will California sue Trump administration to block his national emergency move? 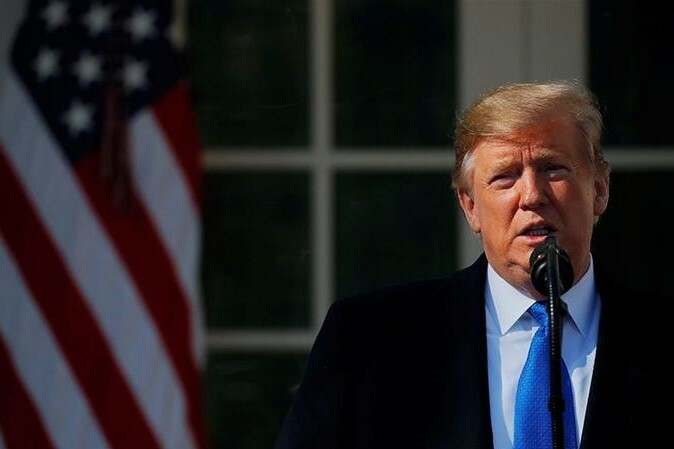 State Attorney General Xavier Becerra said on Sunday that California will challenge Donald Trump's declaration of a national emergency that he did on February 15. The move is intended to allow him to redirect money appropriated by Congress for other purposes to wall construction. “We are prepared, we knew something like this might happen. And with our sister state partners, we are ready to go,” he told ABC's "This Week" program. It's expected that other states controlled by Democrats will join this effort.